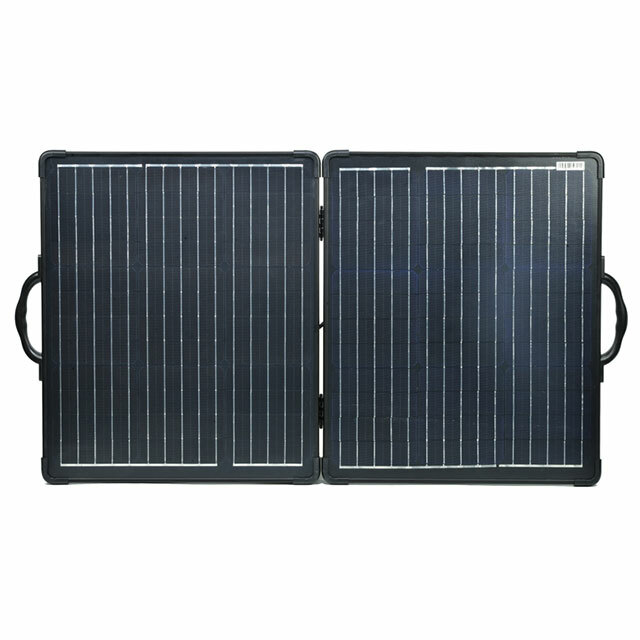 2018 100W folding portable Solar charger kits - Sungold solar - Buy folding portable Solar charger kits, Solar charger kits, portable solar panel Product on Shenzhen Sungold solar Co., Ltd.
Sungold 2018 new new ultra thin and light camping RV solar panel kits, have 80w, 90w, 100w, 120w four products; This product adopts portable magnetic latch, Brackets behind backplane, Soft packaging; Compared with traditional folding solar panels, the experience of design and use is greatly enhanced. Welcome to the consultation. With charging control box, it can support USB direct charging. 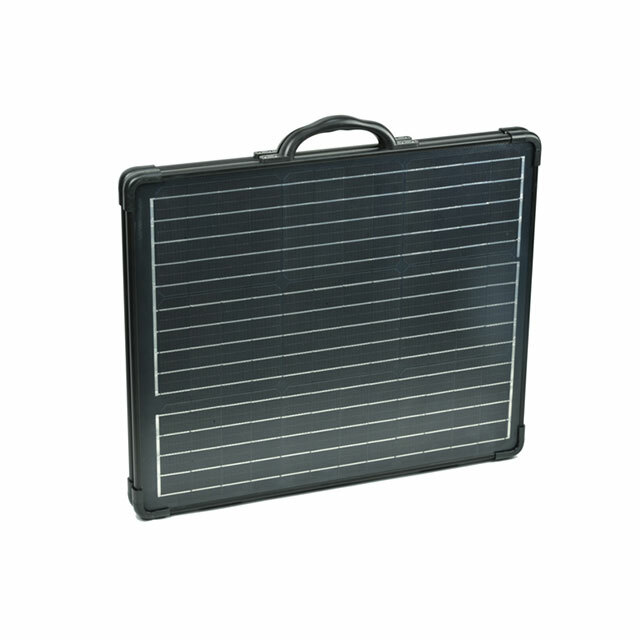 This product is a good choice for outdoor portable solar charging. 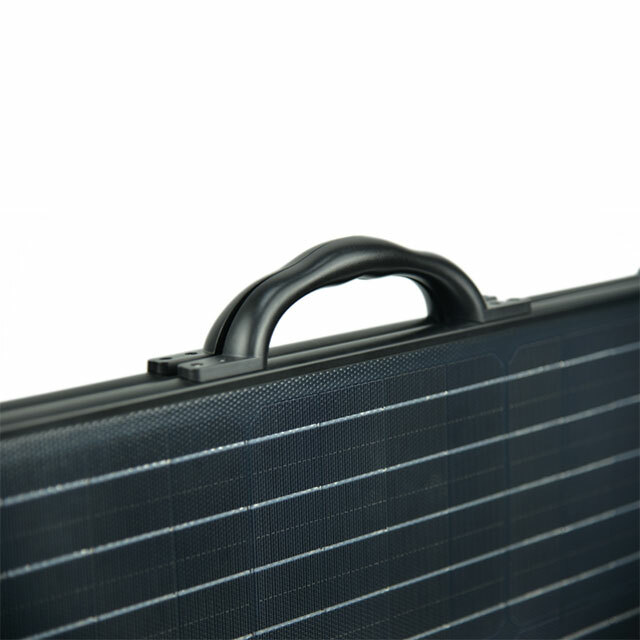 LIGHTWEIGHT AND EASY TO CARRY- the Lightweight Foldable Solar Panel is very light. The 2*60W only weighs 6.3 Kg which while the 2*40W only weighs 5.1 KG. Besides the curved border is a very thing with only about 0.1 thicknesses making it easier to transport, carry and even remove. Its light weight makes it portable and easy to adjust to the optimum sunlight angle. 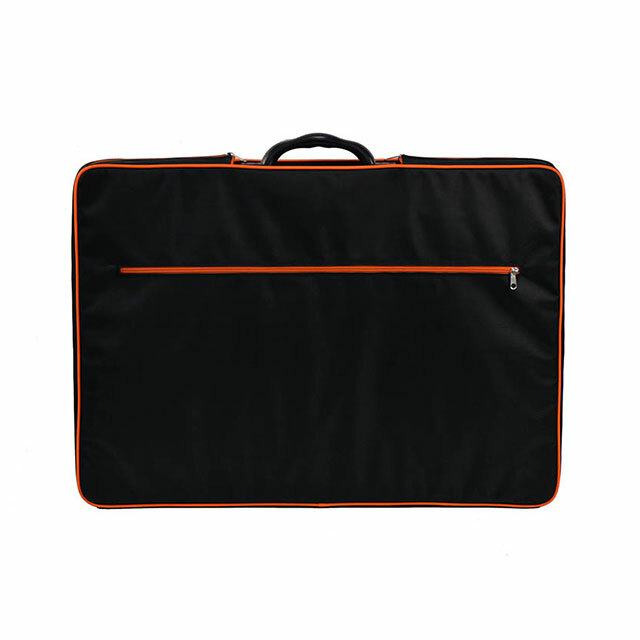 You will find it easy to fold up thus allow for easy storage and set up. ANGLE ADJUSTABLE STAND DESIGN- the solar panel has a foldable, adjustable stand design that will ensure you can enjoy the best angle for increased efficiency of your solar panel. It has handles that contain a magnet to help it achieve high solar effects when the sunlight is vertical to your solar panel. FOLDABLE - This solar panel can be folded easily. It a very flexible panel which can be mounted on a coach roof, cabin, tent or any other irregular surface. The good thing is that the handle has an inbuilt magnet which makes the folded state to be tightly attached to the magnet. On opening, you push the two plates while when folding you directly close the two plates. There is no need for any fastening actions! 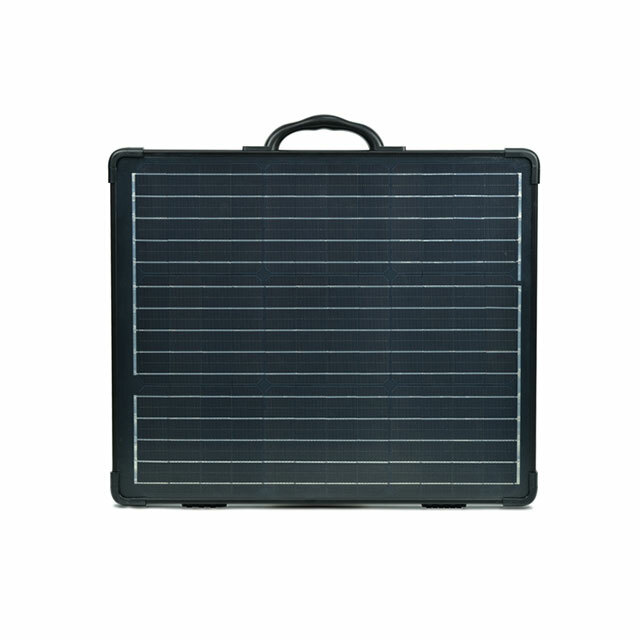 SEPARATE CONFIGURATIONS- when configuring this solar panel you won't have to worry anymore. The wiring harness configuration is separate to plug connection. The wiring harness. The USB and the battery clip are separate and thus can be used with the Anderson plug for quick connection. In fact, you can use the USB output to connect with your cell phone including iPhone, camera, MP4, etc. HIGH EFFICIENCY- with this Lightweight Foldable Solar Panel you will enjoy excellent power efficiency even though the solar panel is no larger than most traditional models. The internal blocking diode will prevent reverse current drain, especially at night. Its high efficiency makes it ideal for hiking, camping, military use and even for the watering system. DURABLE AND WATER RESISTANT- The solar panel is made of 2.5 mm thick glass component that makes it far more durable than the traditional solar models. It has a corrosion-resistant aluminum frame which makes it suitable for extended outdoor use. Thus you will be sure that it will last for decades besides withstanding high winds.